participating in week in the life as done by ali edwards. while often observing from afar, i have never participated in this project before. and even though i am in the midst of project life, this is an added look into our current everyday. heavy on the documenting. it's been a joy. have not completely settled on an album format yet. would love suggestions. i do know i want to keep it small. i think ali is using a 12x12 album. i am thinking mini album, but suitable for the heavy journaling. my photos are almost all portrait orientation, on purpose. not sure exactly how that will format either, yet. but i'm up for the challenge. as it comes together next week, i will let you in on my progress. 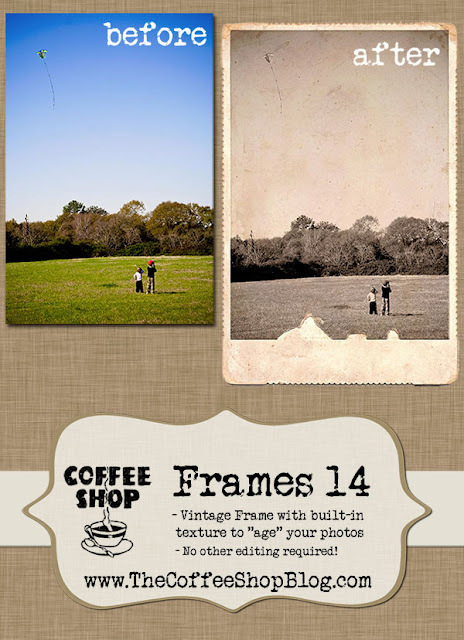 also, been playing alot with pse and loving rita over at the coffeeshop blog. she has some wonderful freebies, tutorials, and actions that i very often put to use. hoping you all have come upon her before, but if not, go check her out. she will not disappoint. currently i am playing around with her different frames that she makes available free+ideas how to use them and make them unique. 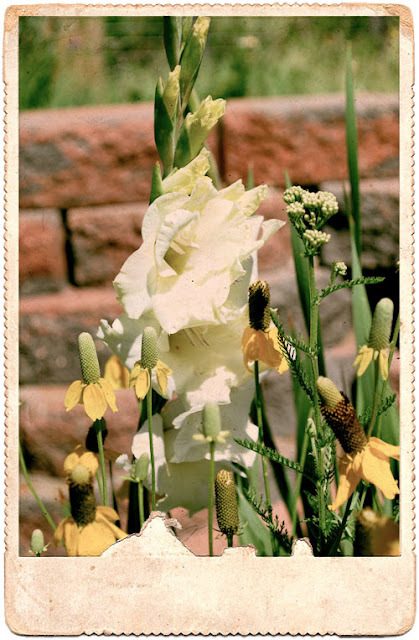 frame 14 is what is home to the above gladiola. here's to your thursday. make it good.